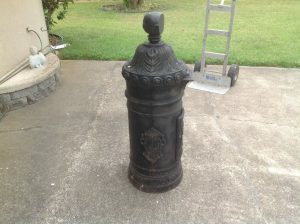 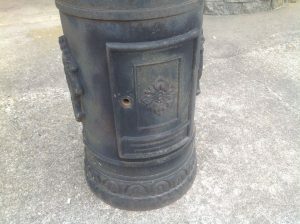 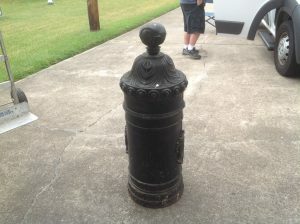 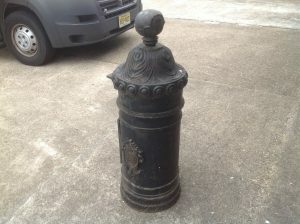 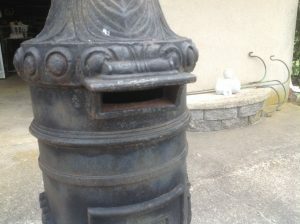 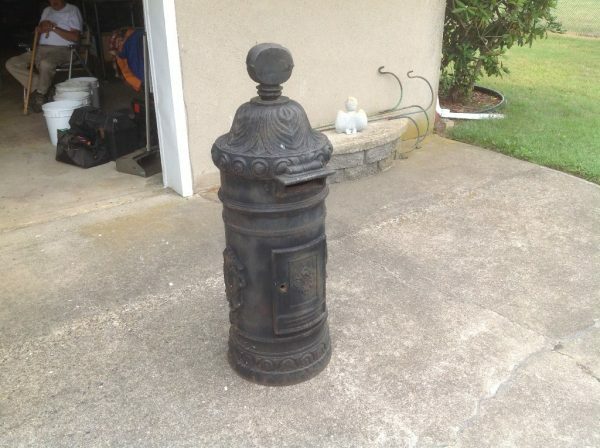 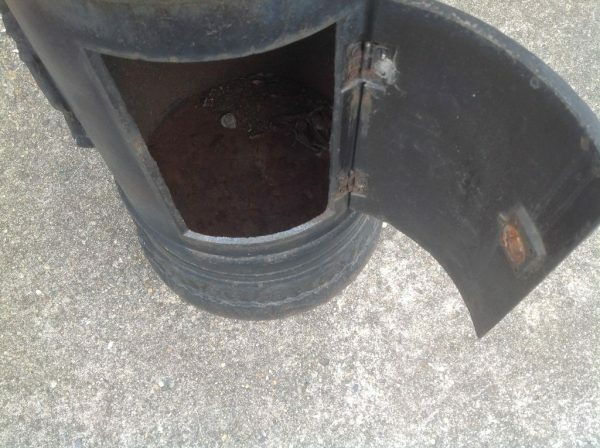 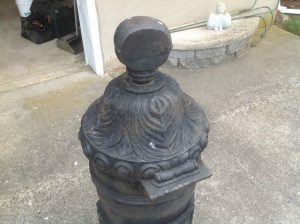 Vintage antique English cast iron mailbox in as found condition. 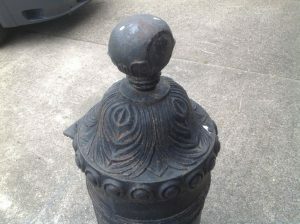 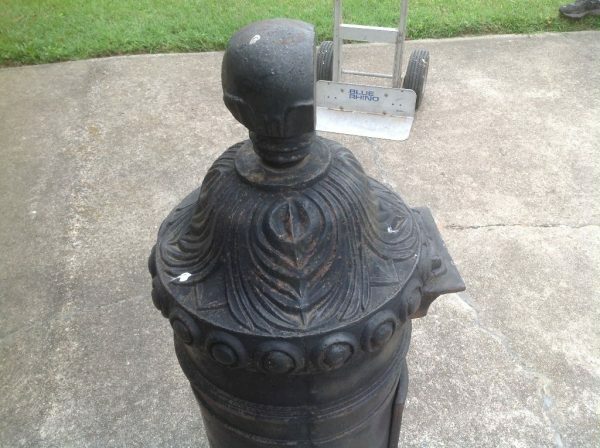 Missing original lock but otherwise looks to be in great shape. Solid cast iron and heavy………..